Manufacturers across all areas —automotive, chemical, durable goods, electronics, etc. — have invested heavily in IoT devices, and they’re already reaping the benefits. Manufacturers utilizing IoT solutions in 2014 saw an average 28.5% increase in revenues between 2013 and 2014, according to a TATA Consultancy Survey. 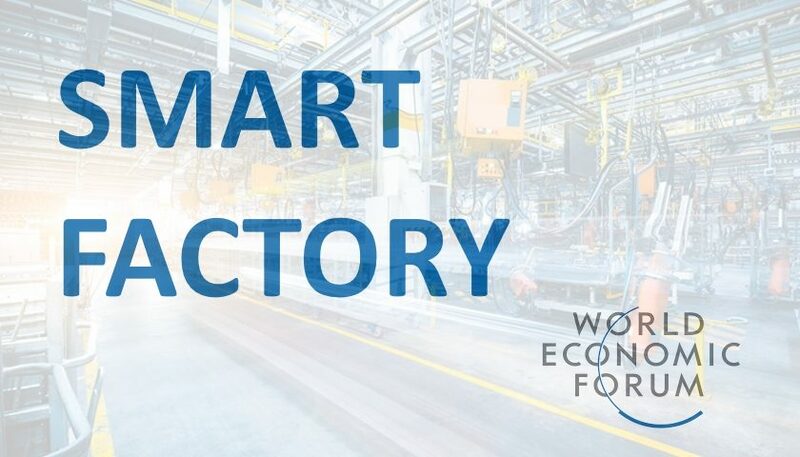 In short, smart manufacturing is the use of IoT devices to improve the efficiency and productivity of manufacturing operations. Typically, this involves retrofitting sensors to existing manufacturing equipment, but new manufacturing equipment often comes with IoT sensors pre-installed. BI Intelligence, Business Insider’s premium research service, expects the installed base of manufacturing IoT devices to swell from 237 million in 2015 to 923 million in 2020. By that year, manufacturers will spend approximately $267 billion on the IoT. In this detailed report on smart manufacturing, we examine the ways the IoT will impact the manufacturing sector. We include forecasts on device shipments, the investments made by manufacturers on IoT solutions, and we examine the return on investment that manufacturers are witnessing from their IoT solutions. Further, we look at the common IoT use cases in manufacturing, including asset tracking, control room consolidation, predictive maintenance, autonomous robots, augmented reality, and additive manufacturing. 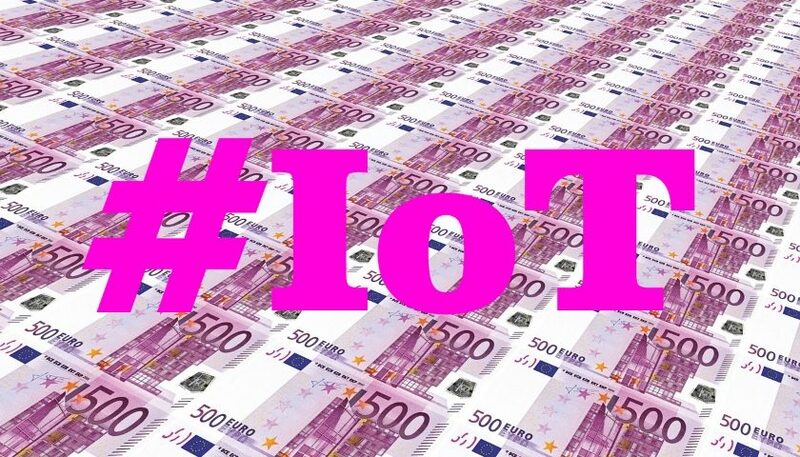 Investment in the IoT by manufacturers will translate to billions in spending. We estimate that global manufacturers will invest $70 billion on IoT solutions in 2020. That’s up from $29 billion in 2015. – Analyzes the potential ROI of the various use cases. – Identifies best practices manufacturers should take when implementing an IoT solutions. – Examines multiple use cases of IoT solutions. – Discusses the potential impact these solutions can have.